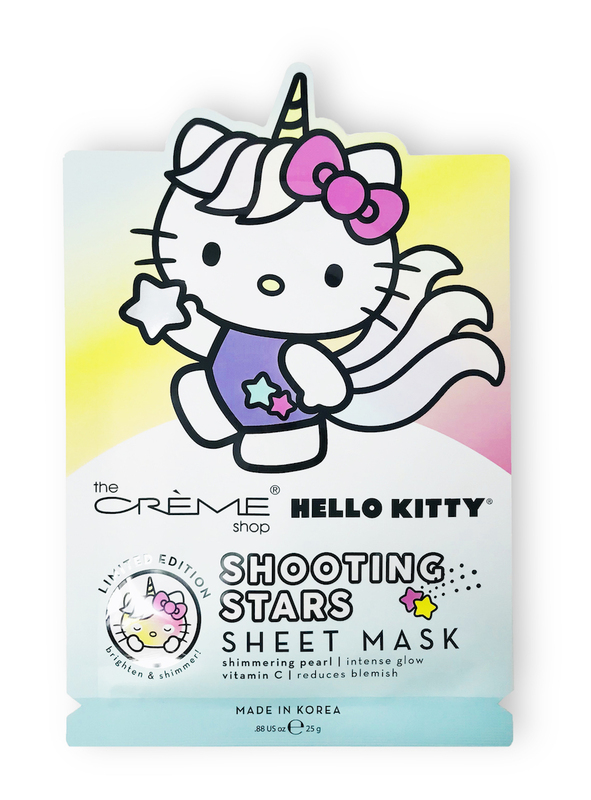 If you love Hello Kitty and affordable skin care products, then this beauty launch is for you. 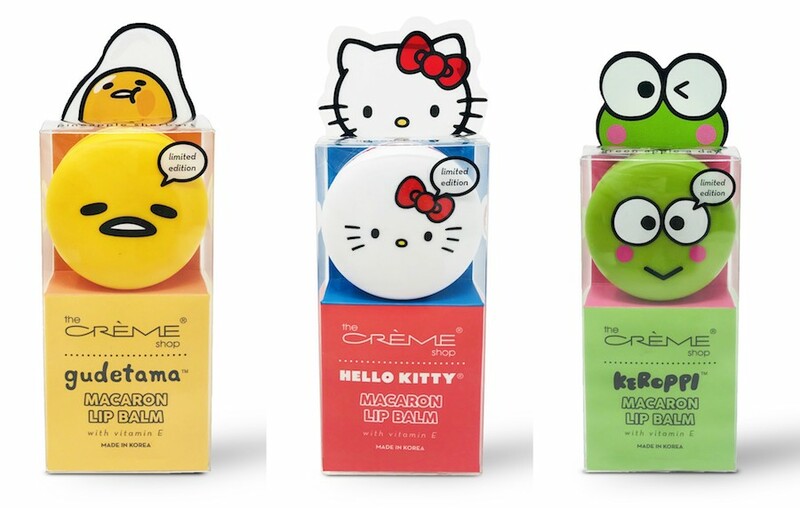 The Crème Shop teamed up with Sanrio on a limited-edition collection, and it might be the cutest collab we’ve seen in a long time. 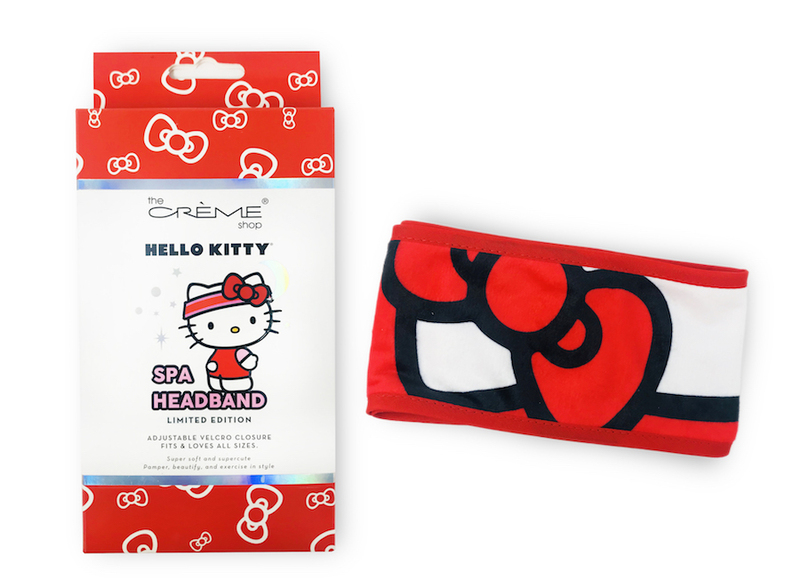 Best of all, everything is under $10, so you can channel your inner Hello Kitty without having to break the bank. 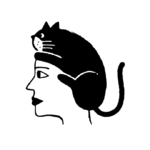 The range includes sheet masks, makeup wipes, hand lotions, lip balms, false lashes, bath bombs, and more. 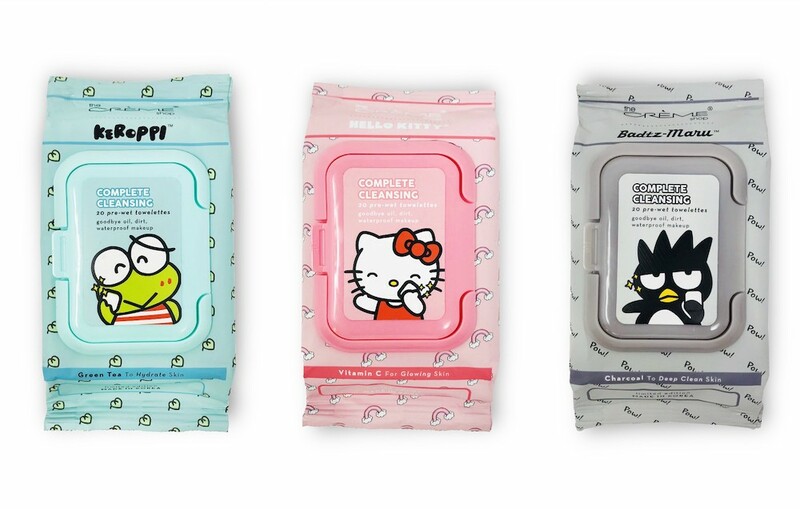 Each product in this Sanrio collab is as thoughtfully made as it is cute. For example, the makeup wipes come in several different formulas that focus on different skin types and skin concerns. So if you need extra cleansing, it’s best to get the charcoal-infused wipe, or if you need to hydrate your skin, you’ll want to the green tea-infused towelettes. 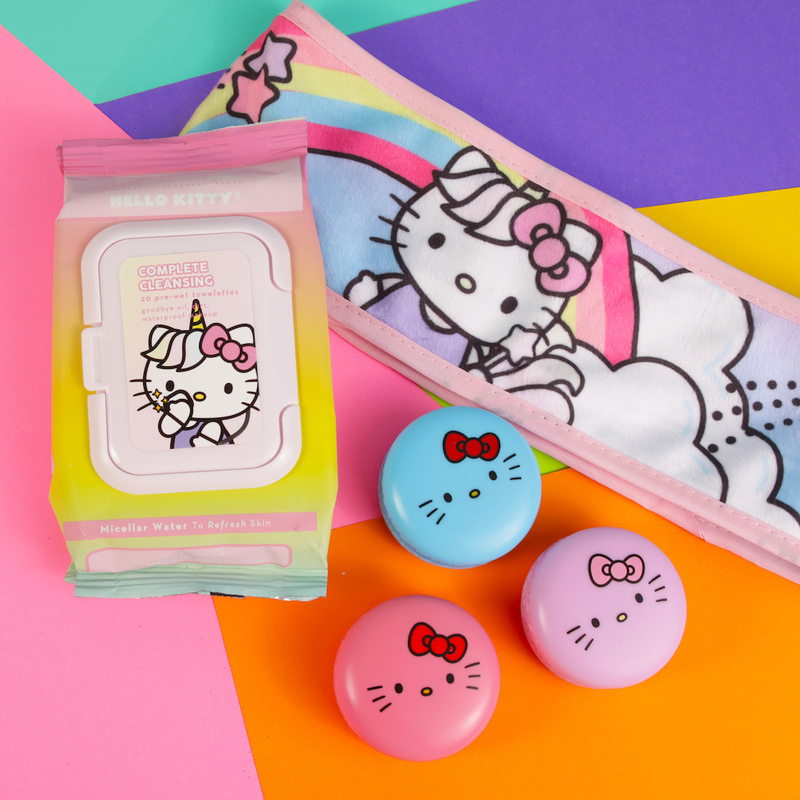 Starting today, October 1st, you can shop the glorious collection of makeup and skin care products online at Sanrio and the Crème Shop. If you live in Los Angeles, you can check out each item in Sanrio’s flagship store at the Japanese Village Plaza in downtown L.A. In mid-October, you can buy these goodies in-store at Riley Rose and Hot Topic. As we mentioned before, these come in a variety of formulas, so pick yours based on the result you want. You can choose from seven different options, and, yes, there’s an adorable Sanrio character on each package. 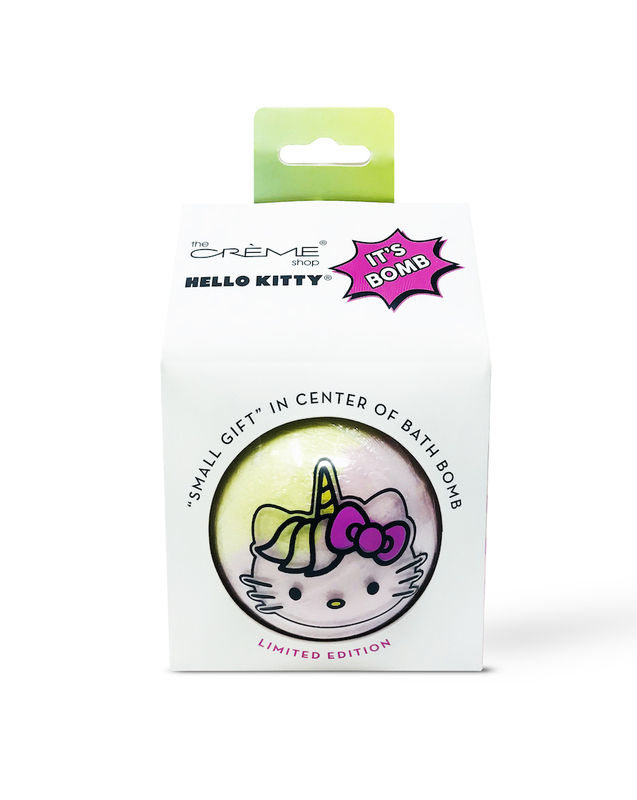 There are six bath bombs to choose from and each one reveals a secret gift, so make sure to scoop it up before you drain your bathtub. Shaped like macarons, these adorable lip balms are infused with vitamin E, so you’ll have supple, nourished lips all day long. Each sheet mask targets something different just like the makeup wipes do, and there are eight of them total. If you want radiant skin, the Shooting Stars Sheet Mask is your best bet. Need to moisturize your skin during this transitional weather? The Softer Than Cookies Sheet Mask is for you. Keep your hair out of the way when you apply your makeup and skin care products. This comes in six different designs, too.